 MultipurposeThemes follow the contemporary design direction featuring clean look, simplicity, minimal layout with a sufficient space. 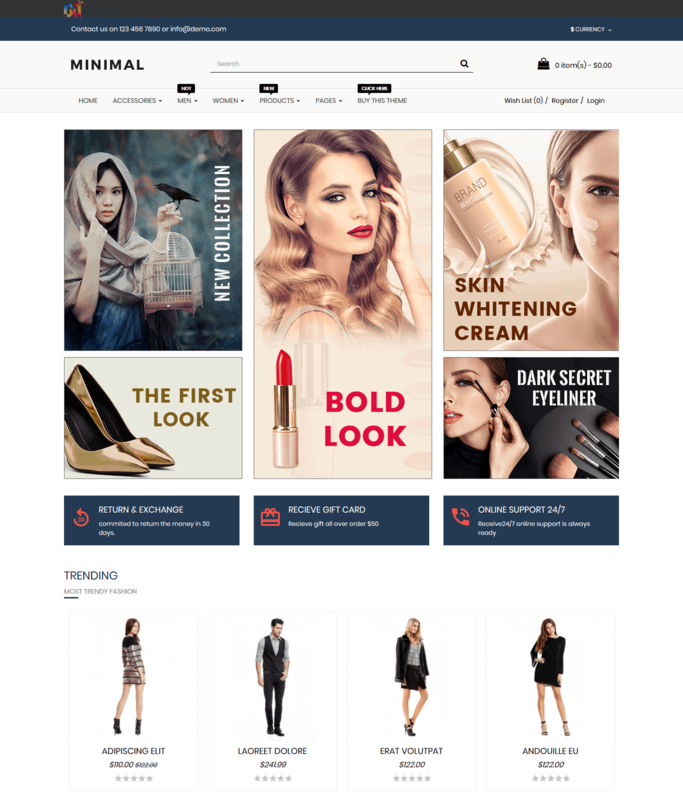 A Premium OpenCart Responsive Template for eCommerce websites. 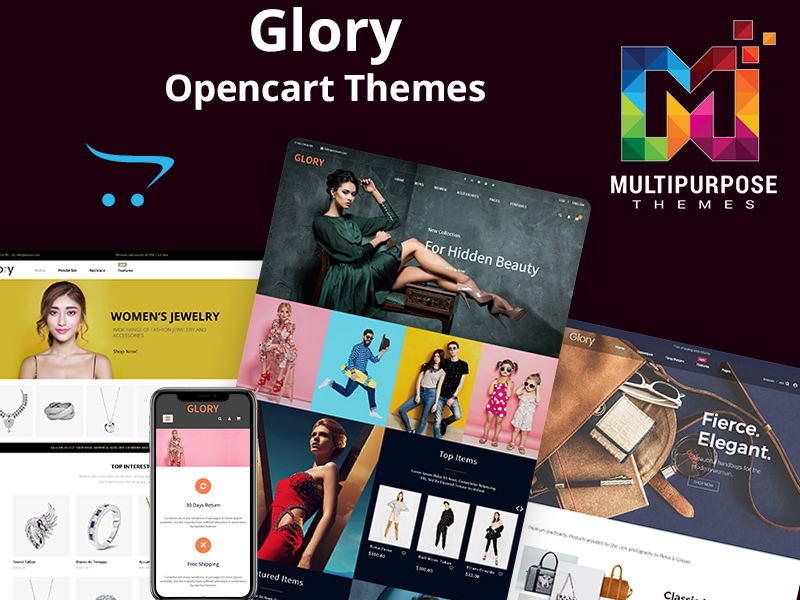 Multipurpose designed premium OpenCart template and theme is best suited for children.The Opencart theme and template is drafted in HTML5 and designed using CSS3. 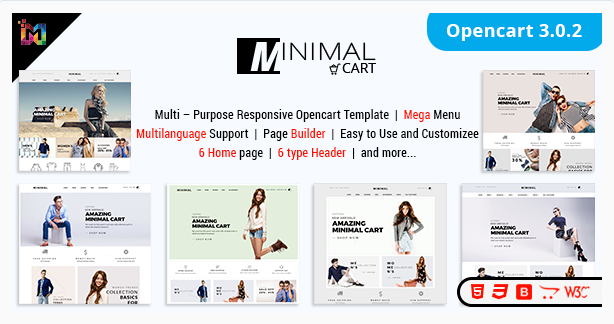 OpenCart theme and template is designed using rich colors and charming fonts which give the best aura for your kids wear website.It is fully responsive and easy to customize and also includes static and CMS block wiz having content in slide bar. We may not be thinking of the kids’ fashion trends, though it is the most desirable part of the today’s revolutionary fashion trends. This is just not important to wear the latest trends on the kids and to have to have the fun clothing, rather it is required that the kids like the clothes they wear.